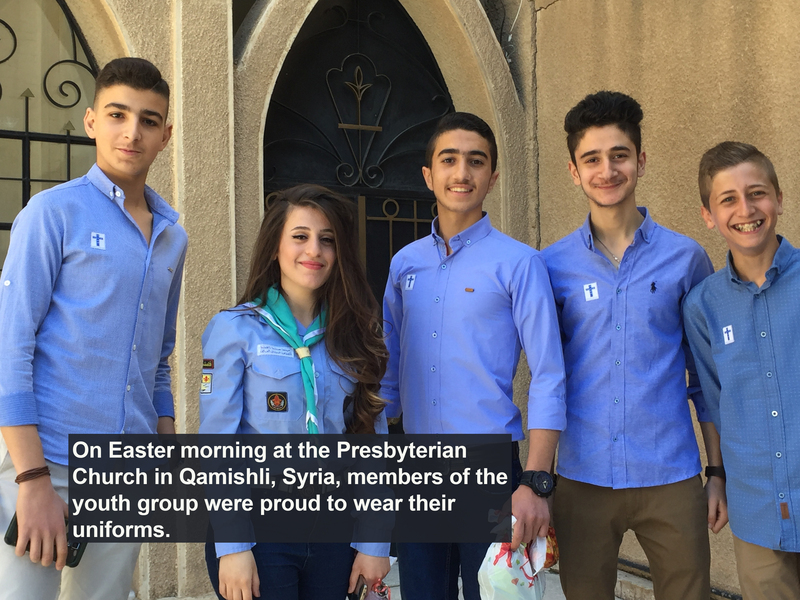 Thank you for supporting Outreach’s work in Syria. 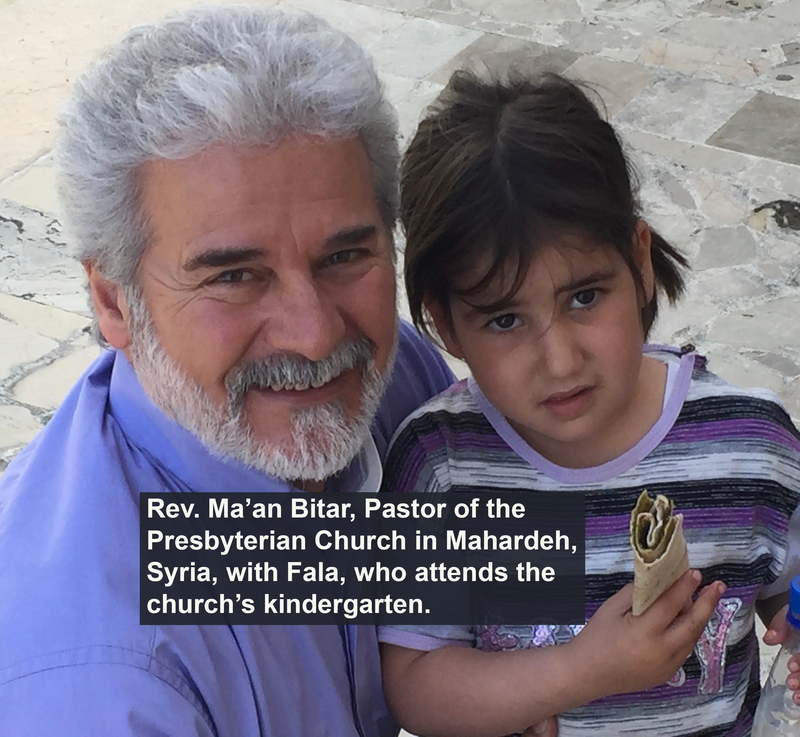 We want to share a glimpse into our Presbyterian family in Syria with you and your church! 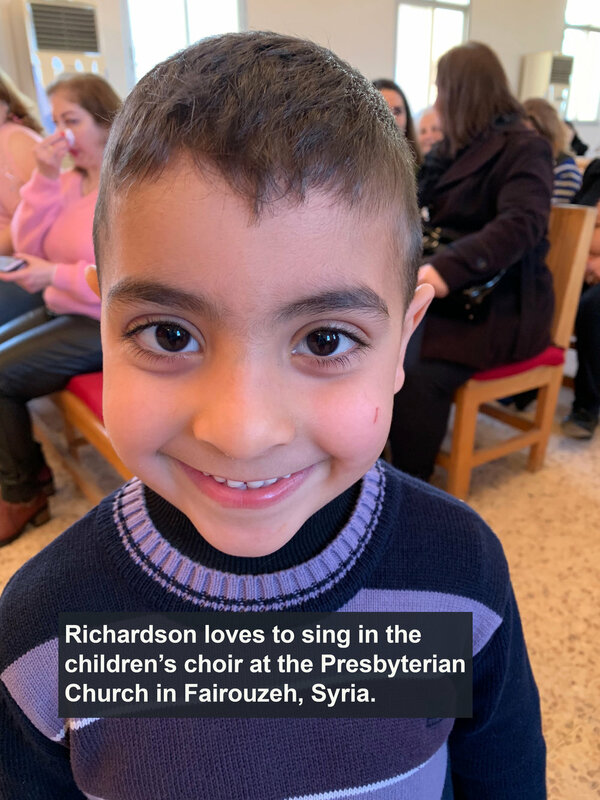 Select some or all of the photos from this gallery to print out and share with your congregation on a bulletin board, in your church hall, or on a photo display so they can know more about this vibrant part of our Presbyterian family. 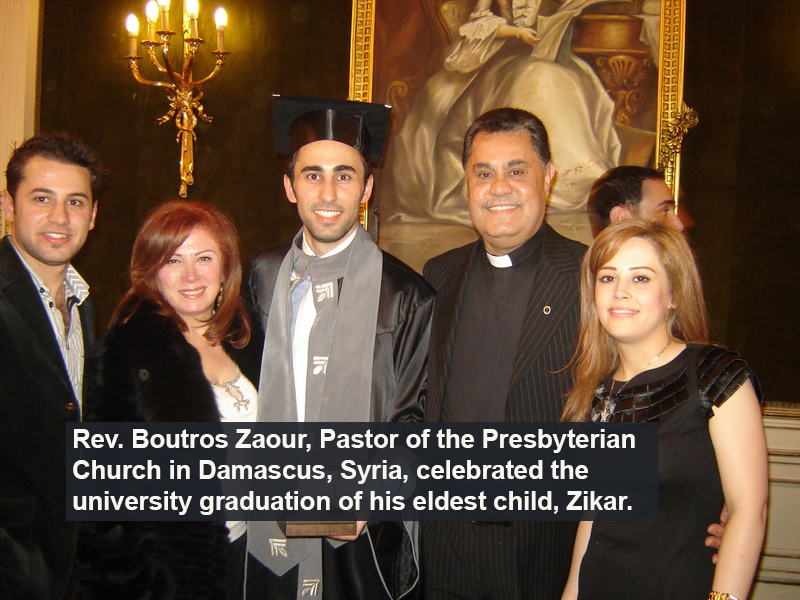 Click here to download all of the pictures and a description for your photo gallery. Or select individual images below. You can print these images in 4x6, 5x7, or 8x10 sizes. Click here for an option to print the pictures at your local Walgreens. 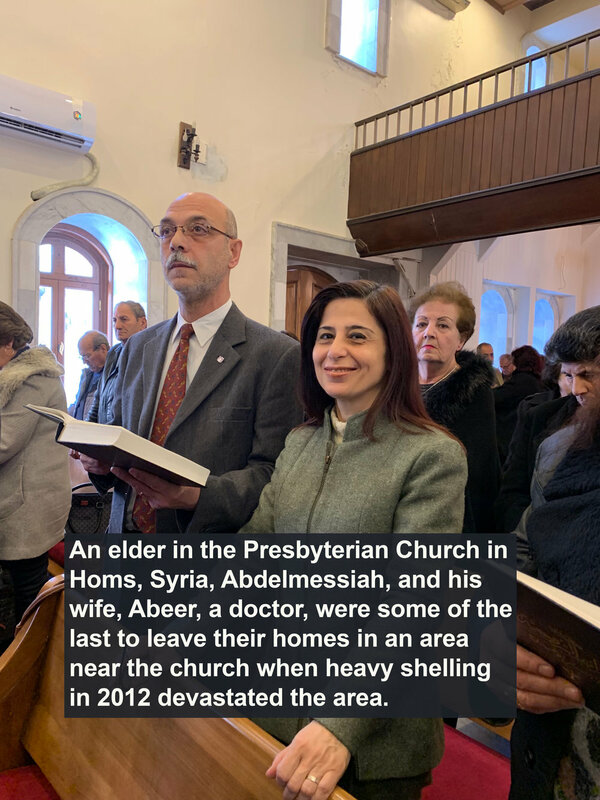 This “gallery of glimpses” shows a look into some of the 20 congregations which are a part of the National Evangelical (Presbyterian) Synod of Syria and Lebanon. 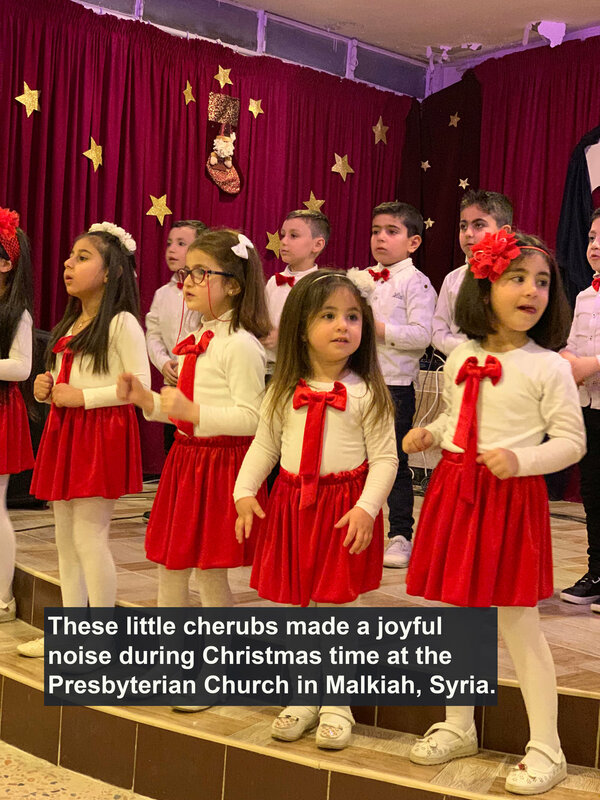 They have demonstrated perseverance in the face of war, love in their outreach to the communities which surround them, hope in the future as peace is now returning to their beleaguered land, and faithfulness to the Good News of Jesus Christ. 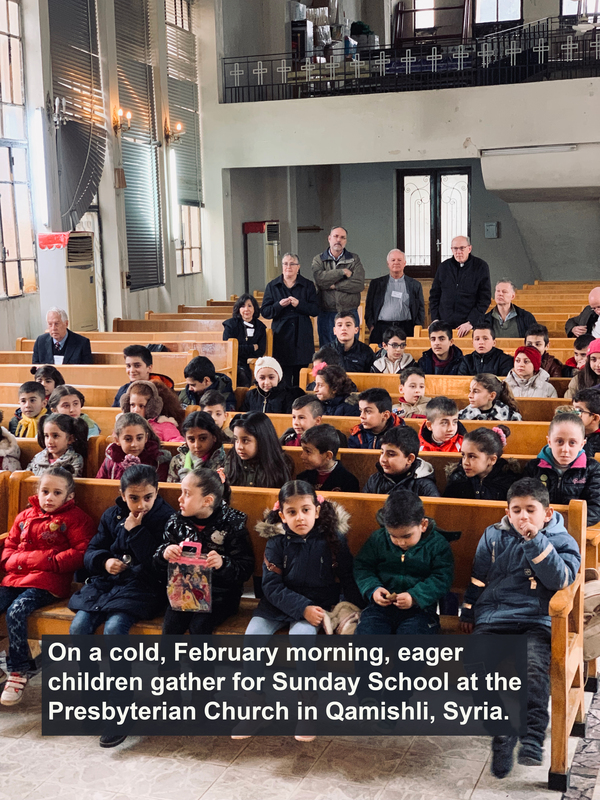 This Church in Syria also ministers through their home for the elderly and six schools which serve as a vital extension of their mission within the majority Muslim context. 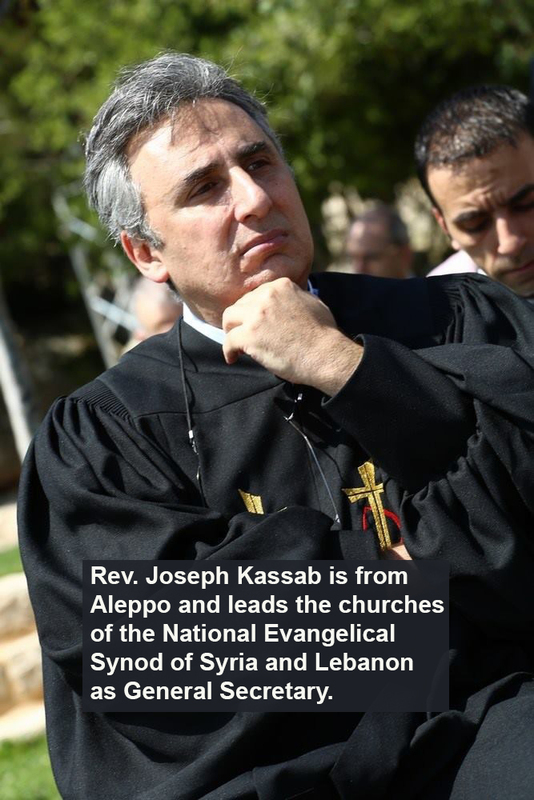 A conference and retreat center is under construction in western Syria which will be a place of equipping and fellowship. 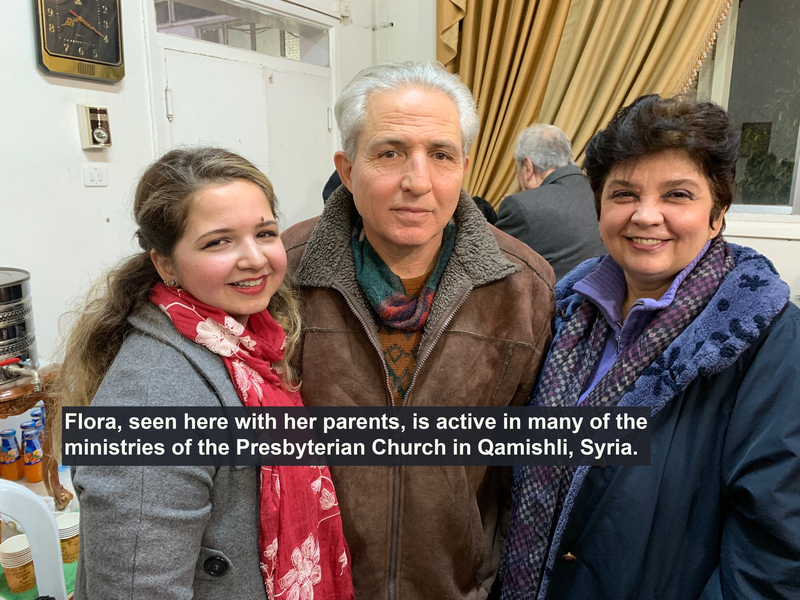 To know more about this vibrant part of our Presbyterian family, as well as ways in which you or your congregation can support them as they recover, rebuild, refresh and renew themselves after seven years of war, see the latest Syria updates here or learn about the Syria Appeal here. Share these images with your congregation in any way you see fit! Click here for a printable description of the gallery. P.S. 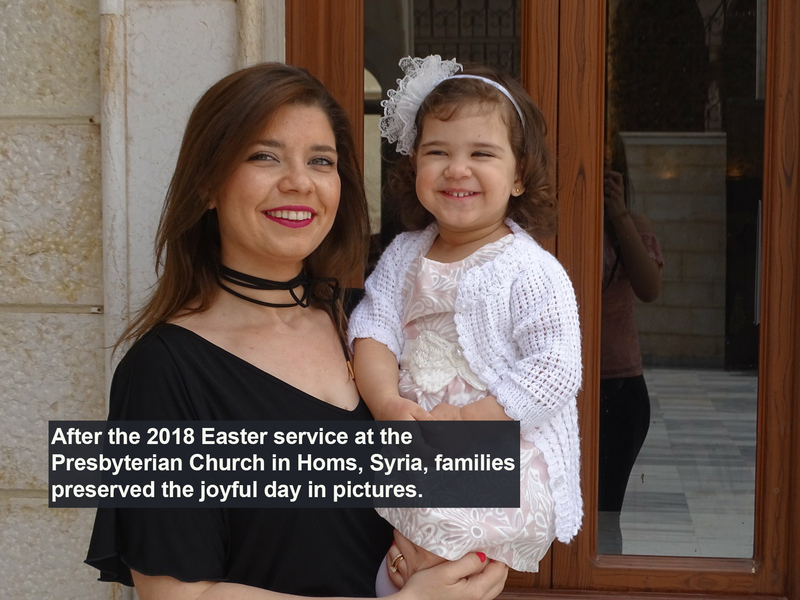 Send us a picture of the photo gallery once you set it up in your church! We would love to see it! Please feel free to download/print any of these images. The photographers have granted permission for their use.